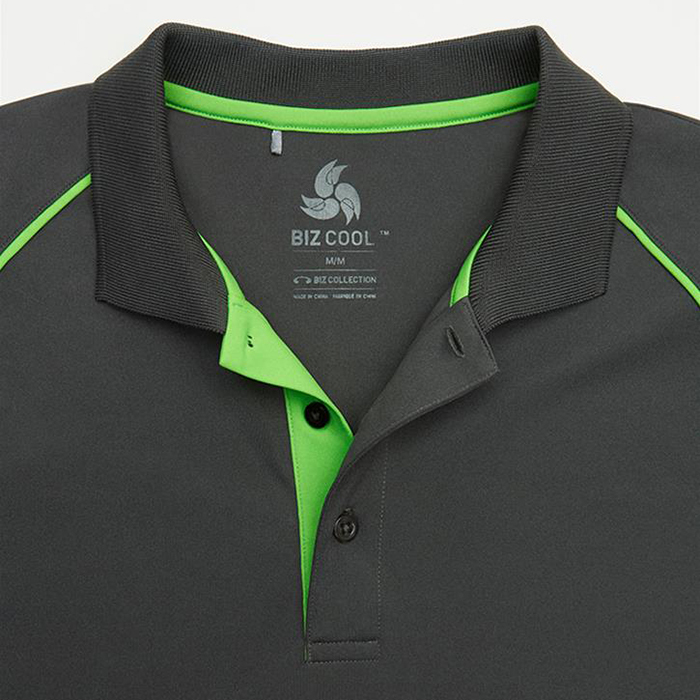 The Biz Mens Razor Polo is made from 100% BIZCOOL Polyester fabric and has a contrasting panel and highlites. This polo has been popular with businesses and sports teams alike. The bright contrasting panels makes this a very smart looking polo. It comes with a loose pocket for those that require this option. 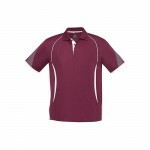 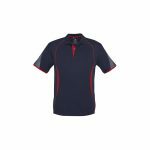 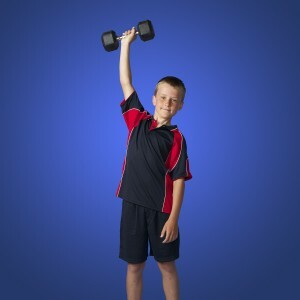 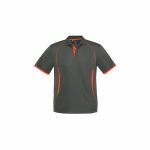 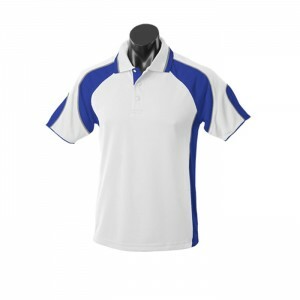 The Biz Mens Razor Polo can be Embroidered or Screen Printed as required. 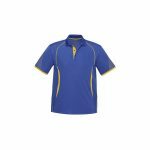 A complete uniform story can be created with the matching Ladies and Kids Polo options and a matching cap option to make a complete uniform story..